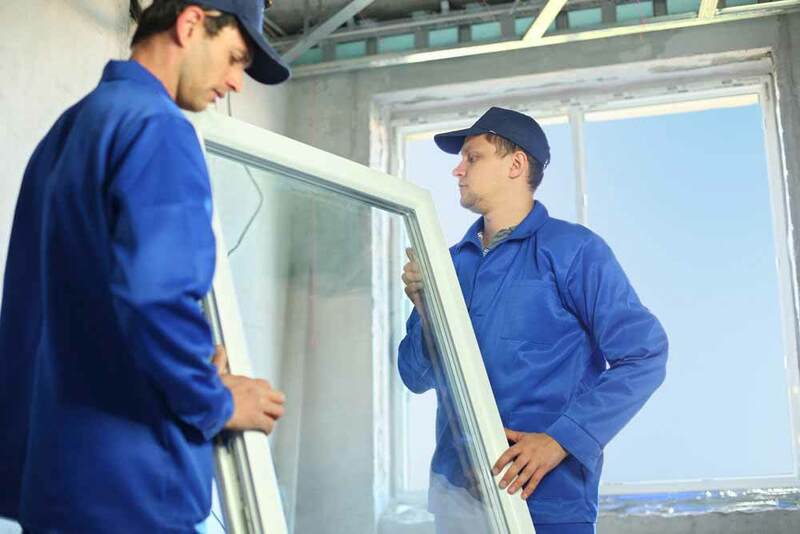 We’re a professional, reliable team based in Burnham, Slough, and we offer quality double glazing at affordable prices. Call us on 01628 668577 or complete our online contact form below, to speak to one of our expert advisors. Unit 5 Britwell Farm, 58 Britwell Rd, Burnham, Slough, Buckinghamshire.